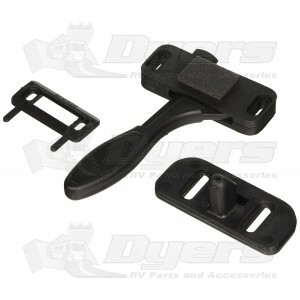 Right Hand Philips Storm Door Lever Latch. I installed it this weekend. Works great.